The Bollywood's Sultans of Swag, Vishal & Shekhar are set to ignite the stage with their rocking performance on 1st March, 2019 at Ali Bin Hamad Al Attiyah Arena in Doha. The show will be hosted by FAB Entertainment. Vishal Dadlani is a singer and vocalist of the electronic band Pentagram and Shekhar Ravjiani is a trained classical singer. 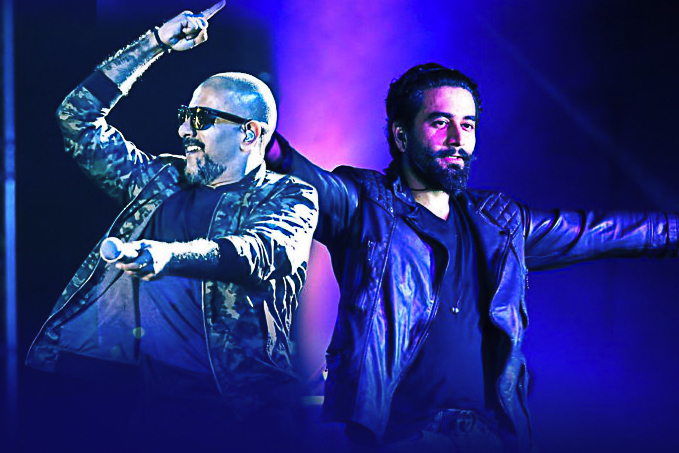 The dynamic music duo of Vishal – Shekhar has delivered hit after hits over the years and is perhaps the most successful partnership in the Bollywood industry! Together, they composed more than 250 songs featuring super hit albums such as Om Shanthi Om, Bachna Ae Haseeno, Dostana, Ra One, Student of the Year, Chennai Express, Bang Bang, Happy New Year, Sultan and Tiger Zinda Hai. Their biggest hit of all time is 'Swag Se Swagat' which became the world's fastest song to hit 100 million views and reached to 650 million views within a year. Another one is 'Nashe Si Chad Gayi' which became the first Indian song to hit 435 million views on YouTube in 2016. This duo is known for their power-packed performances, keeping the audience on their toes.  Vishal Dadlani and Shekhar Ravjiani has done a number of reality shows. Vishal Dadlani is one of the judges of the globally acclaimed music talent show, Indian Idol. On the other hand, Shekhar Ravjiani is one of the judges of the famous music talent show, Sa Re Ga Ma Pa.
Tickets are available on www.q-tickets.com and www.wanasatime.com. The duo is set to leave everyone in awe with their blockbuster performance! By phamyen• 1 month 3 weeks ago. By Feby_swast• 2 months 16 hours ago.